The Music Manual: How about taking a HELICOPTER to Glastonbury Festival 2017? How about taking a HELICOPTER to Glastonbury Festival 2017? According to one company more festival goers are using other means to beat the infamous Glastonbury traffic, more specifically, helicopters. Private jet company Air Charter Service has seen an increased interest in helicopter flights for private clients to arrive at their 'glamping' sites all set for their festival experience. So imagine people turning up like the Queen did in the James Bond sketch for the London Olympics in 2012. Private jets director at ACS Andy Christie said: “More and more people are looking for the ultimate Glastonbury experience nowadays, without all the usual hassle of putting up tents, cooking over their portable gas stoves and not showering for a week. "Glamping has taken off so much in recent years that now you can pay upwards of £10,000 for less than a week’s stay at sites nearby or inside Glastonbury." 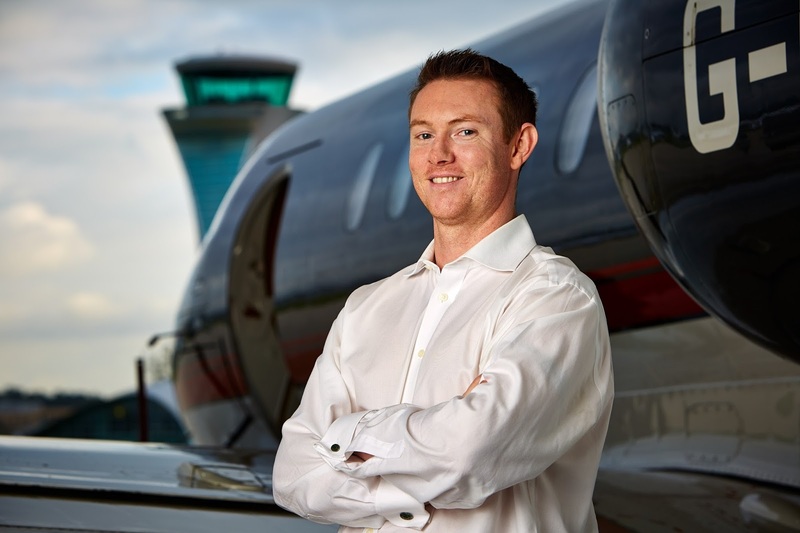 Andy added: “We are seeing a growing number of customers that want to take the experience to a new level by flying in and skipping the hours that would have been spent in traffic jams. "It’s the ultimate way to start the weekend, and to arrive stress-free and ready for the festival experience." After doing our own research there are many other companies such as Air Charter Service who are providing a similar service. So what makes this method of travel better than the rest? I have no problems with waiting for the security checks and surely any other festival goer feels the same way. On another note, of course performing artists have been doing this for years... Look at Bradley Cooper and Lars Ulrich from Metallica in 2014 or Wayne and Coleen Rooney. Andy continued: “Last year we flew a variety of stars in for their performances and we expect this year to be no different. There is an appeal of rolling up in a huge fur coat and rolling out the red carpet after a helicopter ride to Glasto. I mean, if we had the money to lash on a helicopter trip then sure, we'll be calling you up Andy.